The ECITB Engineering Construction Industry Training & Development Awards Dinner and Ceremony, was held on at The Grand Connaught Rooms, Covent Garden, London. 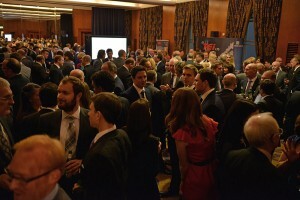 TEi sponsored the drinks reception at the ceremony. The awards for individuals, companies and providers, celebrate both commitment to and achievement in training and development in the engineering construction industry. 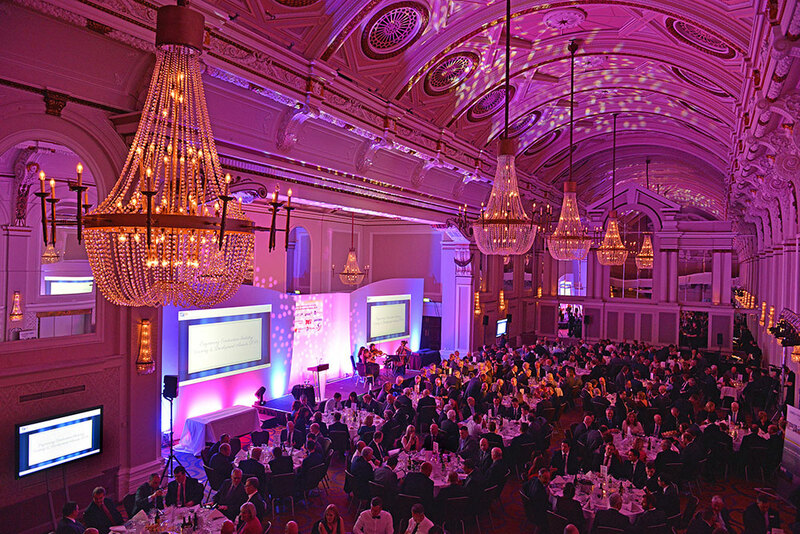 Nominated and awarded by the industry, the Training & Development Awards are a significant achievement and are now an established highlight in the engineering construction industry’s calendar. 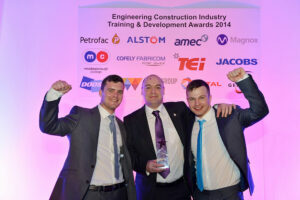 Mick Heatlie, TEI Training and Development Manager was highly commended in the category ‘Individual Delivery of Learning Award’ to acknowledge an individual who is committed to the training and development of learners and recognises the impact they have on both the learner and the Engineering Construction Industry. Pictured below is Mick Heatlie alongside Joe Pierce and Tom Chisum, two apprentices who attended the ceremony after recently completing the ECITB Advanced Apprenticeship in their chosen trades. 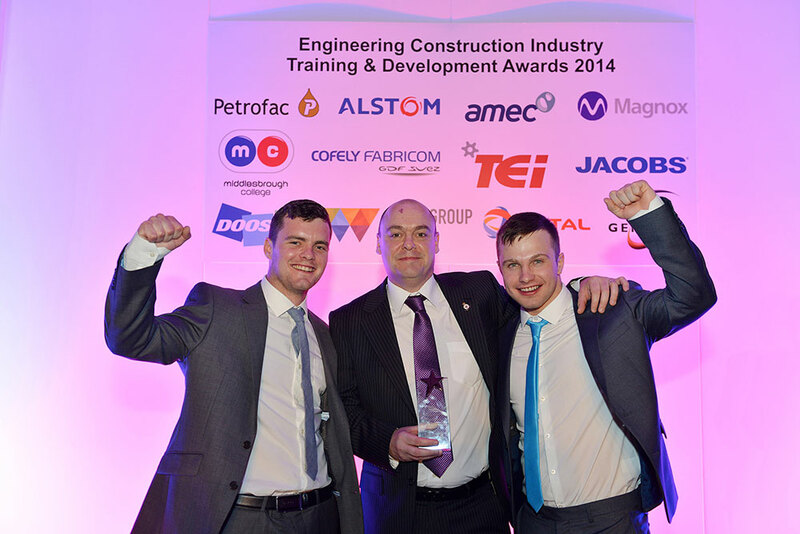 TEi currently employ 14 apprentices throughout the UK at different stages of their apprenticeship.